Hail Satan? is a movie starring Jex Blackmore, Nicholas Crowe, and Lucien Greaves. 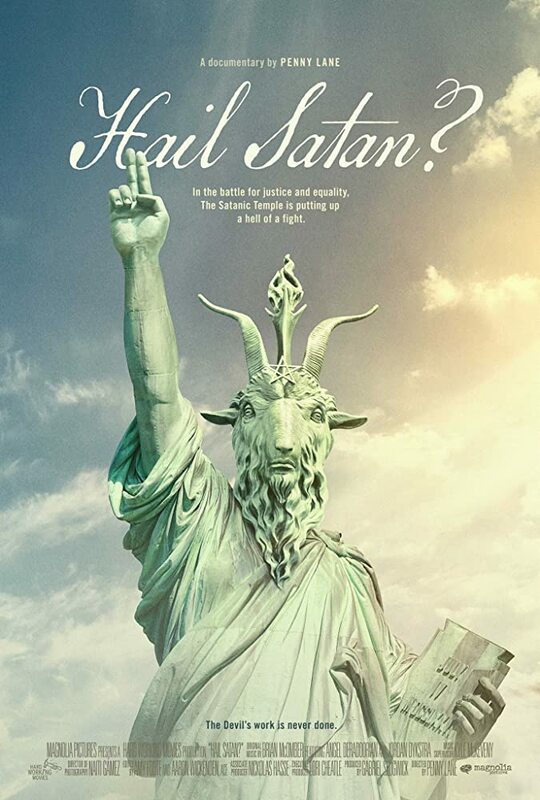 A look at the quick rise and influence of the controversial religious group known as The Satanic Temple.